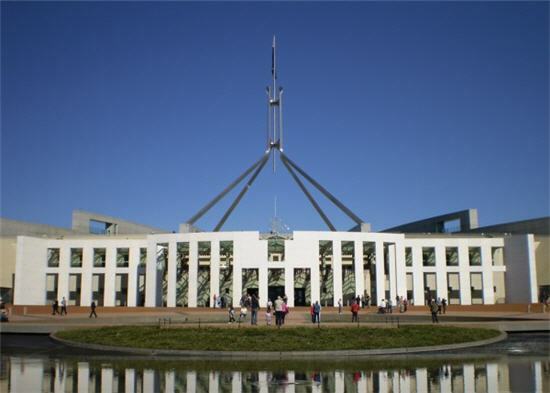 New Zealand opposition leader Andrew Little heading to Canberra hoping to convince Australian MPs that Kiwis living across the ditch are getting a raw deal. 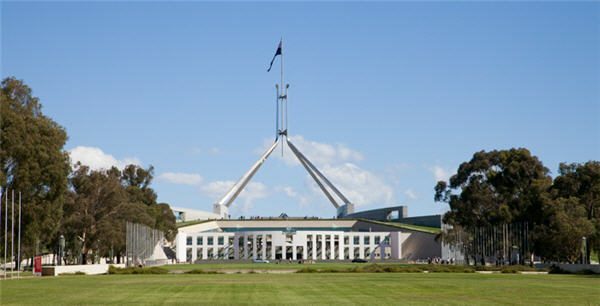 Oz Kiwi will go to Canberra this week to meet with Federal politicians and connect with two visiting New Zealand politicians. 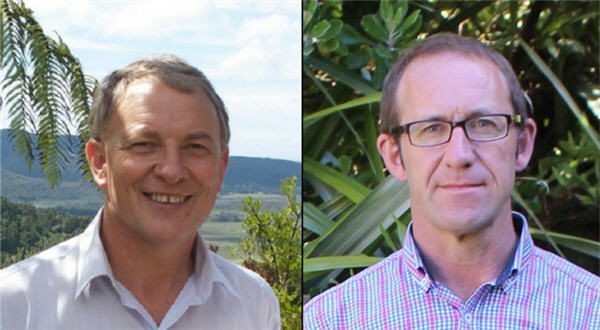 Oz Kiwi will host a meeting in Sydney, with Andrew Little and Phil Goff, on the situation facing Kiwis in Australia. 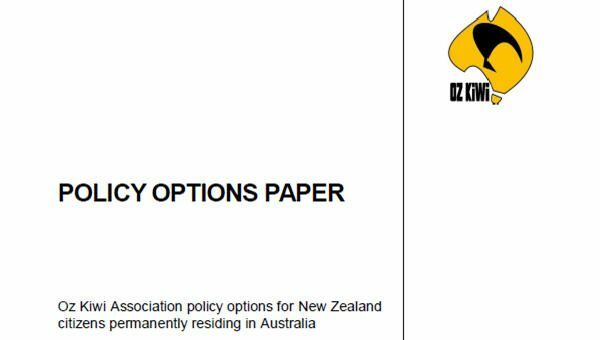 John Key optimistic Australia will make it easier for New Zealanders to obtain Australian citizenship. 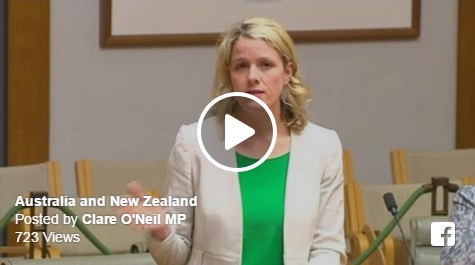 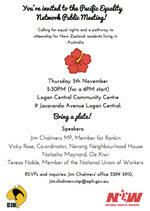 Oz Kiwi will hold a public meeting, with the National Union of Workers and Jim Chalmers, Federal MP for Rankin, to discuss issues affecting New Zealanders. 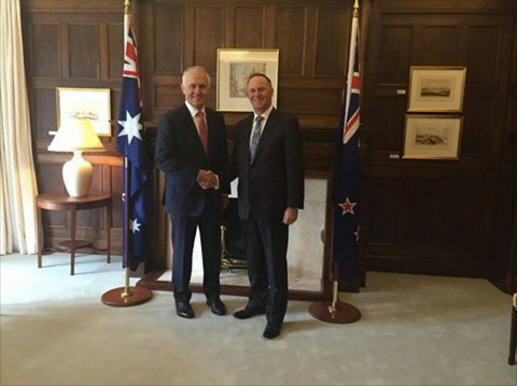 Oz Kiwi’s assessment of the outcome of the meeting between John Key and Malcolm Turnbull earlier today. 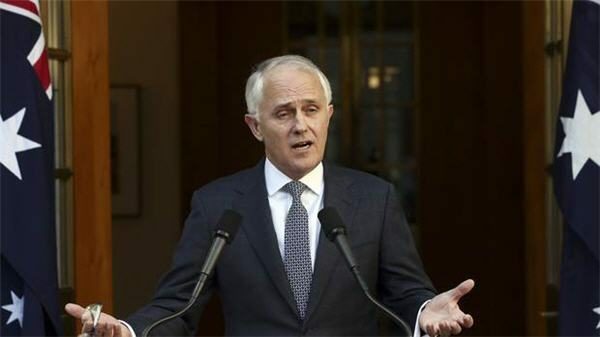 John Key, who is pushing for a new immigration policy for Kiwis in Australia, will tell Malcolm Turnbull Kiwis are “lifters not leaners”. 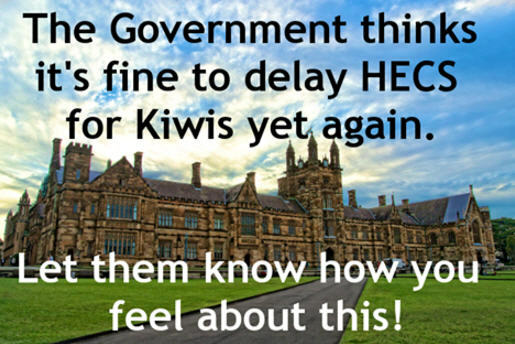 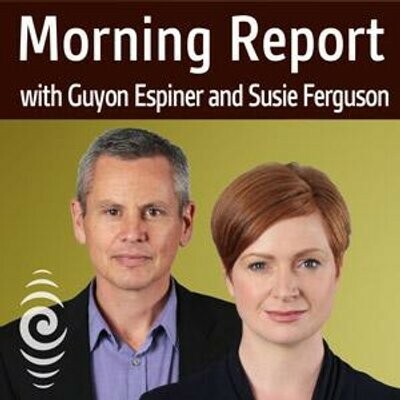 The Coalition Government is unlikely to back Senator Carr’s Bill that would allow some Kiwis to access student loans.